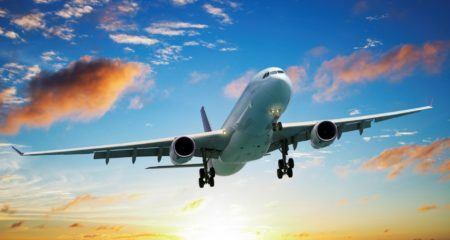 When you scour the internet looking for cheap flights, there is a mind-boggling array of information on the many booking sites available these days. Even so, there are ways to get discounts on the price you pay for a ticket. Sign up for an email alert and get details on flash sales, discounted fares if an airline opens up a new route, or, the gone but not forgotten, last minute deals. But, can you really find cheaper flights by choosing the day you fly somewhere? While there is no universal rule, some booking sites do say that the time of booking and the day you fly can have an impact on the average ticket price (ATP). So, if you’re looking to bag a great fare which will save a bit of your hard-earned cash, read on! What are the best days to book flights? 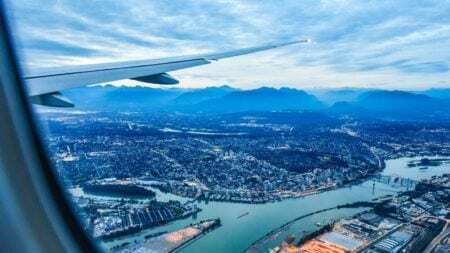 As mentioned above, there is no hard and fast rule when it comes to getting a great deal on the amount you pay for your airfare. However, savings can be found if you’re happy to spend a few hours searching and choosing the correct day to book. While it’s possible to find lower fares on Sundays, it may be wiser to hold off for a couple of days. You may be lucky and get a great deal on a Sunday, but airlines generally release discounted fares at the beginning of the week. When they do this, it triggers other airlines to follow suit, so you’ll probably get even more savings if you book on a Tuesday afternoon. 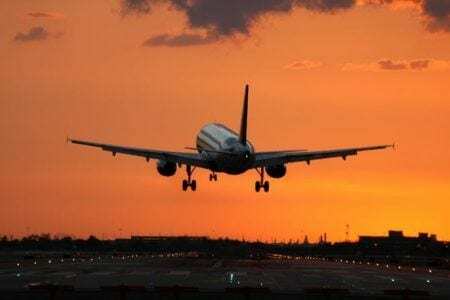 According to Expedia’s Air Travel Outlook Report for 2018, the best day to book for domestic and international economy flights is Sundays for the cheapest fares. Booking on a Friday is the most expensive while Saturdays and Sundays tend to give the best fares for premium economy seats. What are the best days to fly out? Choosing your departure day can also be advantageous in terms of fare prices. Typically, if you’re travelling internationally, departing on a Tuesday, Wednesday, Thursday or Friday can save your pennies. Sunday is generally the most expensive day to travel. More people fly home on Sundays because they want to be away for as long as possible before getting back to their normal lives. According to one booking site, Tuesdays and Wednesdays have consistently been the cheapest days to depart, however, the saving has been as little as $2. Flying out on a Wednesday gives a discount of up to $80 when compared to a Sunday. Departing on a Tuesday, Wednesday or Saturday on domestic routes are cheaper. Fares are at their most expensive at the weekends because most people prefer not to have to take extra time off work before flying out. An international economy fare will cost you less if your departure day is a Thursday or Friday. However, departing on a Friday tends to be slightly more expensive, although not as expensive as Saturdays or Sundays. By choosing to depart during the week – from Tuesday to Friday – you will save more on fares when compared to departing on Saturdays and Sundays. However, this depends on where you are travelling from and to. 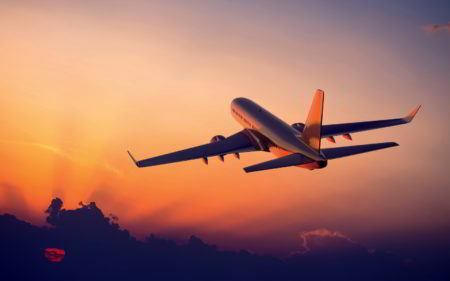 In the past, waiting until the last minute to book a flight was the thing to do in order to get lower fares, but, these days, the closer you get to departure, the more expensive the fare becomes. So, when it comes to the best time to book a flight, take note of what the booking sites say. If you’re planning on going on a city break or flying to the other side of the world, try booking at least 4-12 weeks ahead for short-haul flights and 6-22 weeks ahead for long-haul flights for the best chance of finding a decent fare. Not only that, by booking way ahead of your planned departure date, you’ll have the choice of more seats and better travel times. 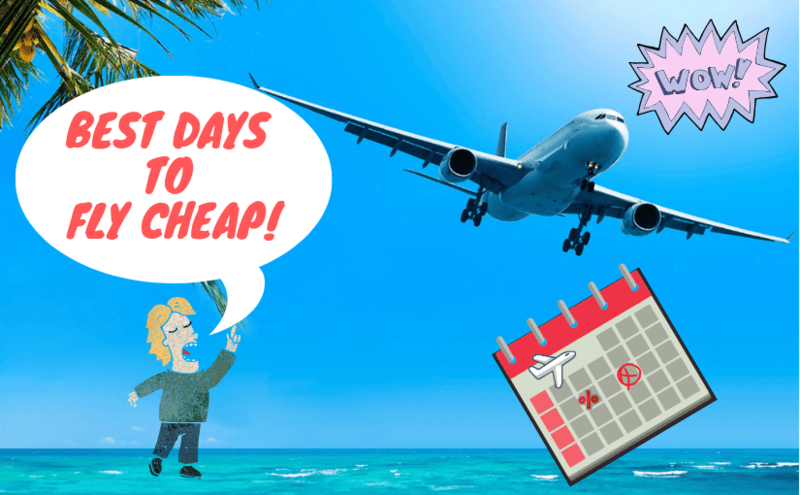 Findings by Cheapair state that booking flights around 70 days ahead of departure provide the cheapest ATP. They recommend buying flights during the “Prime Booking Window” which is anything from 3 weeks up to 4 months ahead. The cost of fares is cheaper during this booking window than if you were to do so more than 6 months ahead. You’ll find savings on economy and premium economy international flights by booking 30 days ahead, especially on a Sunday, and departing on a Thursday and Friday. For savings, Expedia recommends booking at least 1 month ahead of time when the lowest ATPs are available. Any sooner than 30 days ahead, while you may find discounted fares, there won’t be much difference between them. The time of year you book can also affect ATPs. During the summer months of June, July, and August, lower fares can be found if flights are booked up to 2 months before. In the US, international flight fares are at their highest during December and lowest during February. Domestic routes are high during June and low during September. If you don’t mind getting up at the crack of dawn or flying overnight, another option to secure lower fares is to fly during off-peak hours.